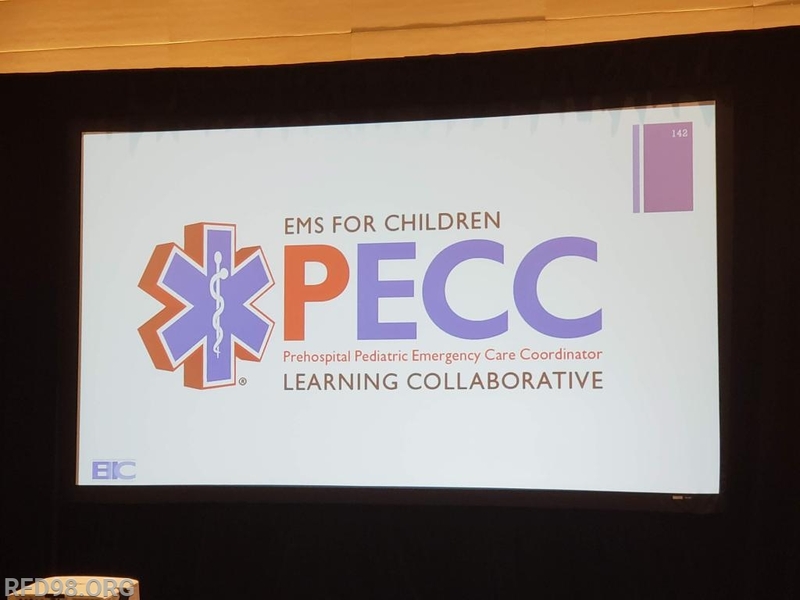 Last week Royersford Fire Department was in attendance at the Pediatric Emergency Care Coordinator Learning Collaborative held in Austin, Texas. 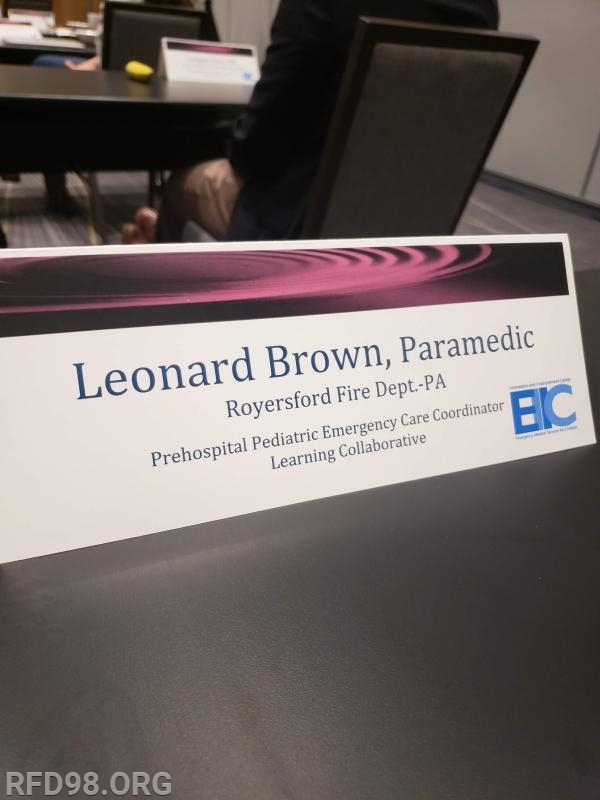 Royersford Fire Department has been a proud supporter of the PECC initiative in the commonwealth with our very own EMS Supervisor Lenny Brown being a member on the 14 person PECC Steering Committee. 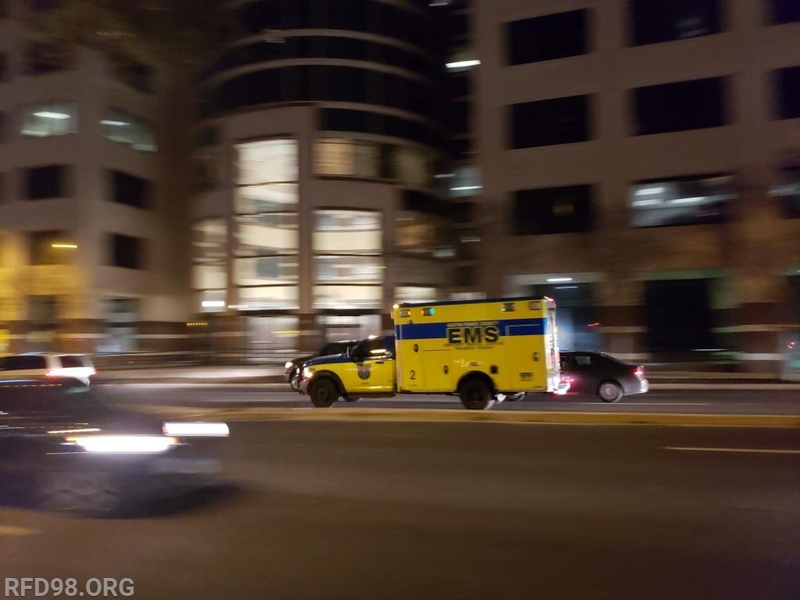 The Pediatric Emergency Care Coordinator initiative focuses on creating a point of contact at every EMS organization who champions the importance of being prepared for the treatment and transport of pediatric patients. 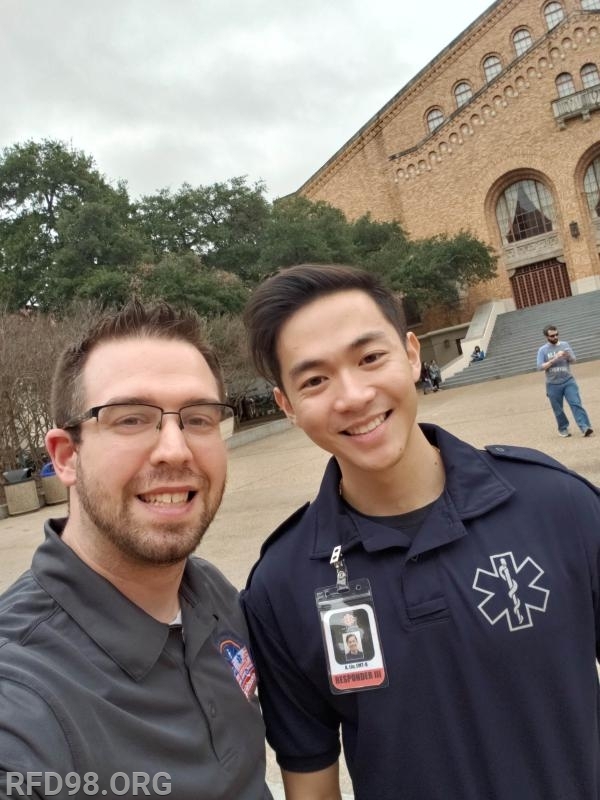 EMS organizations nationwide see an average of 6-8% of their call volume being pediatrics (17 or under) with Friendship seeing 144 of our 3,858 patients last year being pediatrics, or roughly 4%. 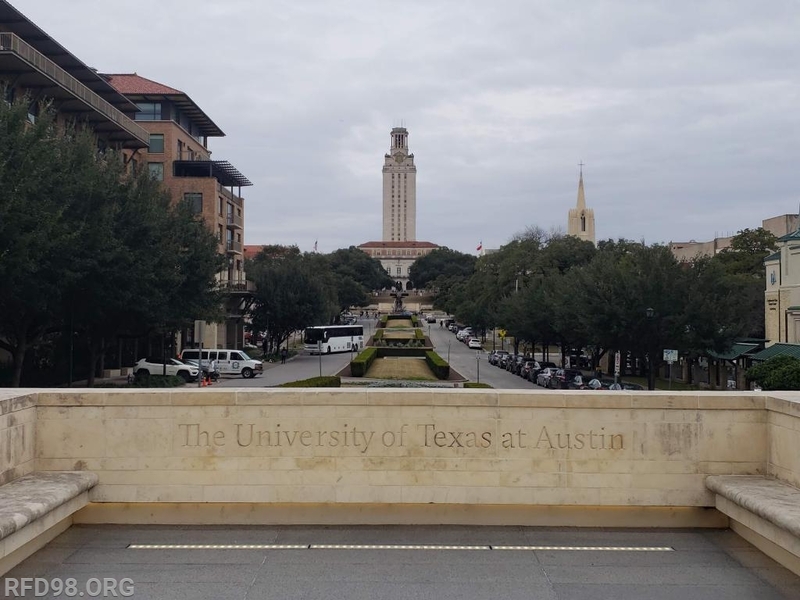 Although this is a small subset of our total call volume, these patients are typically higher acuity and potentially require special or adaptive equipment not only for treatment but also for transport. 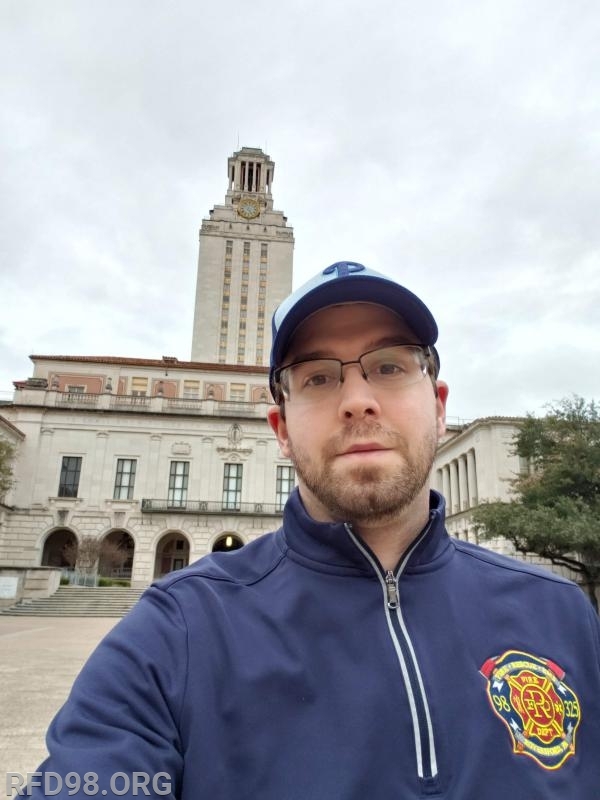 By instituting a PECC at an ambulance organization such as Friendship there would be an advocate and an extra layer of continuity to ensure all pediatric equipment is stocked and ready for use as well as create partnerships to offer pediatric specific training developing a solid knowledge base of pediatric emergencies. 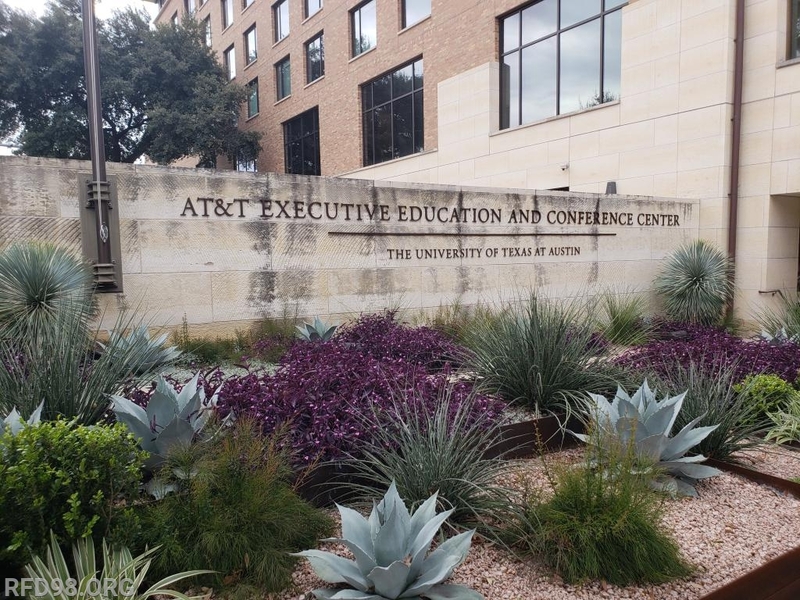 Representatives from nine states gathered at the AT&T Executive Education & Conference Center on the campus of the University of Texas at Austin to discuss their state's respective projects and brainstormed ideas to overcome challenges. 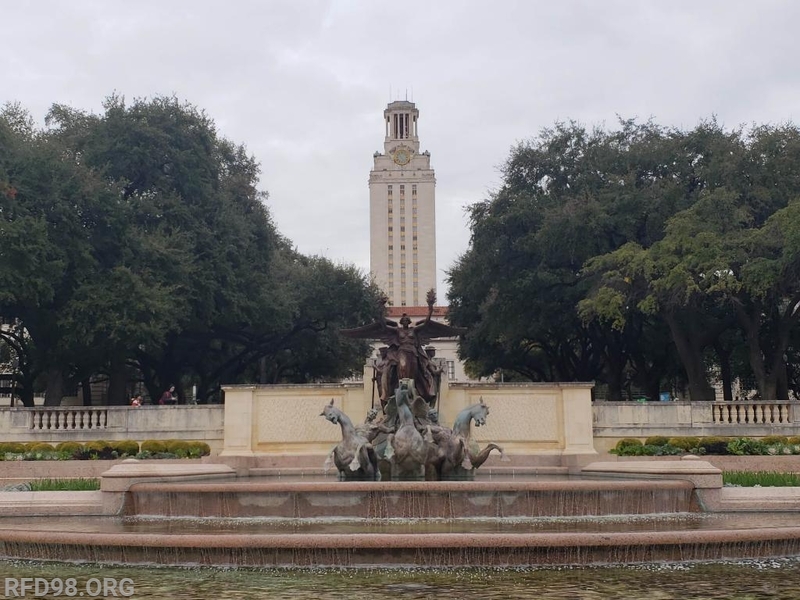 The two-day conference wrapped up with everyone taking away some great information and networking opportunities to continue their process through implementing a PECC program in their state. 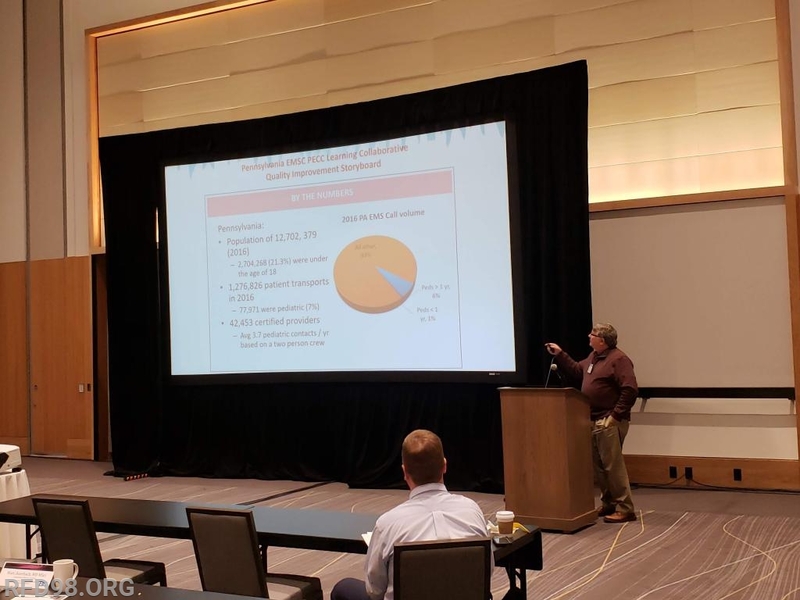 PECCLC Project Leader Duane Spencer speaking to the Pennsylvania project and progress being made.